PaybyMe is a leading, integrated payment service provider focused on helping our merchant and financial institution clients to be more successful. PaybyMe provides powerful and flexible payment tools for your internet business. Whether you’re creating a subscription service, an on-demand marketplace, an e-commerce store, or a crowdfunding platform, PaybyMe's specially-designed API helps you to provide the best possible payment options for your users. We seek out to create elegant, composable abstractions that enable robust, scalable, flexible integrations. 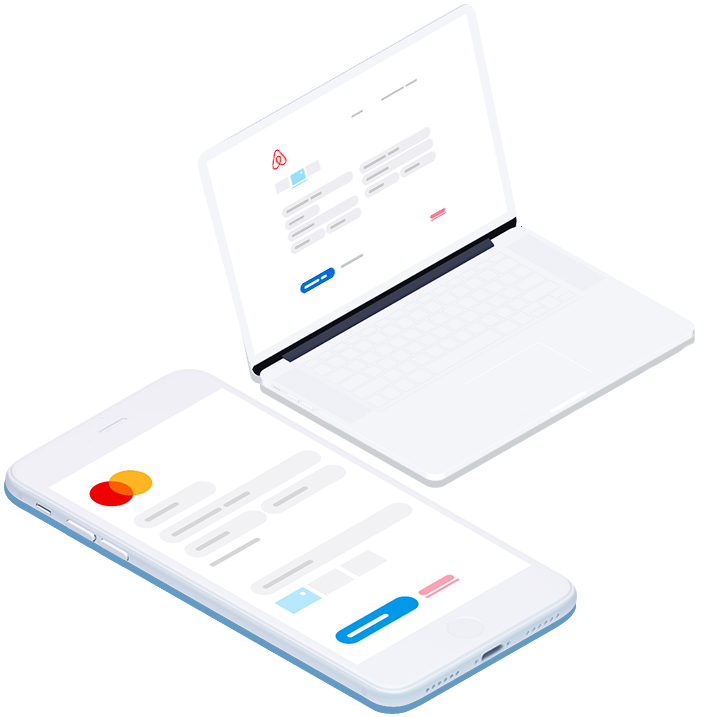 Our specially-designed API enables us to offer a comprehensive suite of payment processing and monetization solutions for all kind of methods in just a couple minutes. Always-improving toolchain that gains new features frequently. Our world-class engineering team constantly works on bettering PaybyMe API. Working with PaybyMe means you get early access to the latest payment technologies. We are helping more than 30.000 businesses in nearly every industry by providing flexible and secure payment solutions. Headquartered in Istanbul with more than 30 people working to help transform payment services for modern businesses. Use PaybyMe platform to explore your business’ payment data, get insights and more. Explore our specially designed, strong, safe API, other integration documents and more.